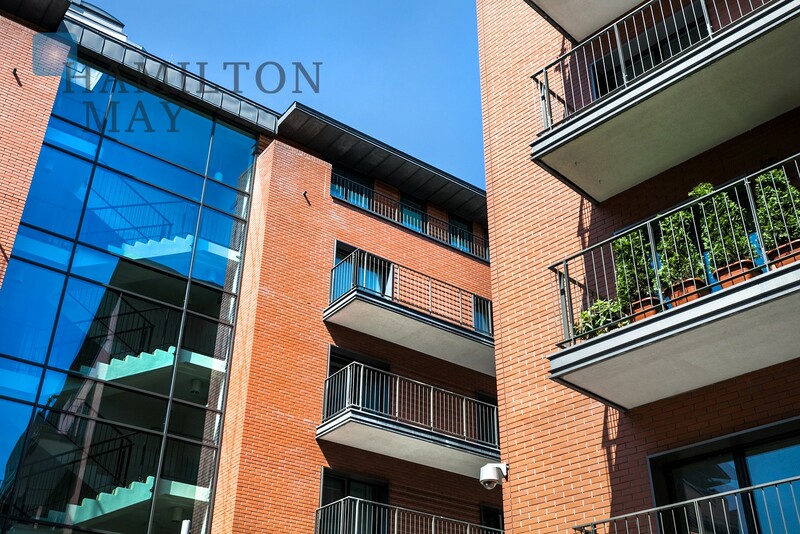 Hamilton May offers a variety of apartments for sale in Angel City, one of Krakow’s most popular residential developments. 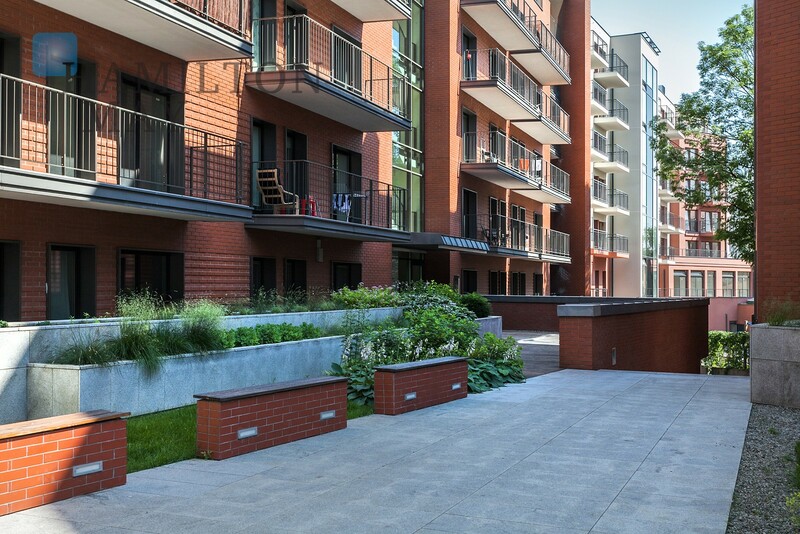 Angel City is popular with both owner occupiers and also investors, who can easily rent out their apartments. 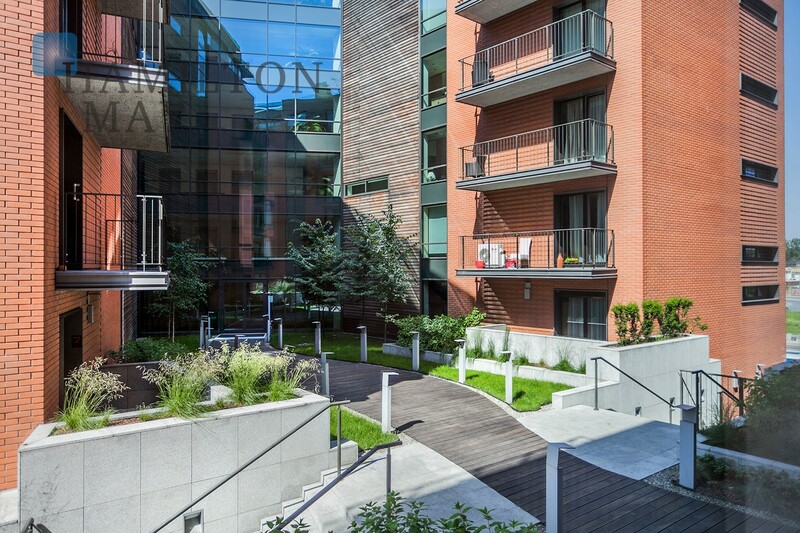 Angel City is a modern and high-standard residential complex in central Krakow. 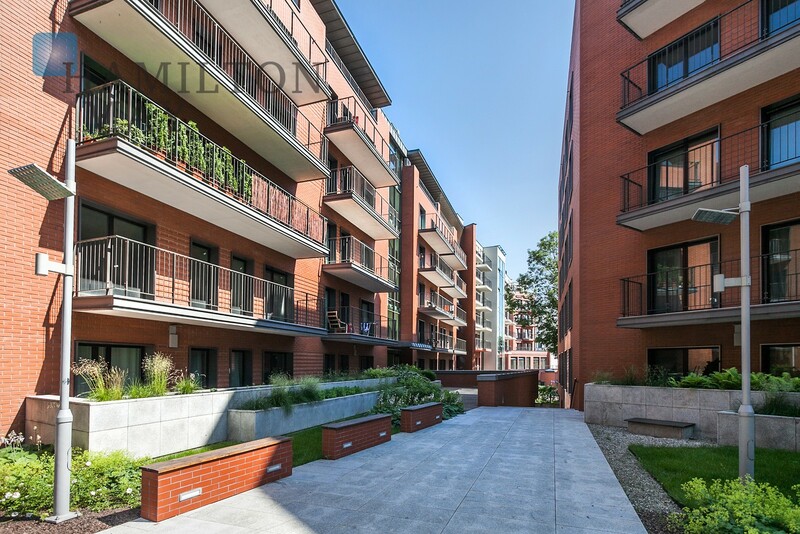 The development was completed in 2009 and comprises around 350 apartments. 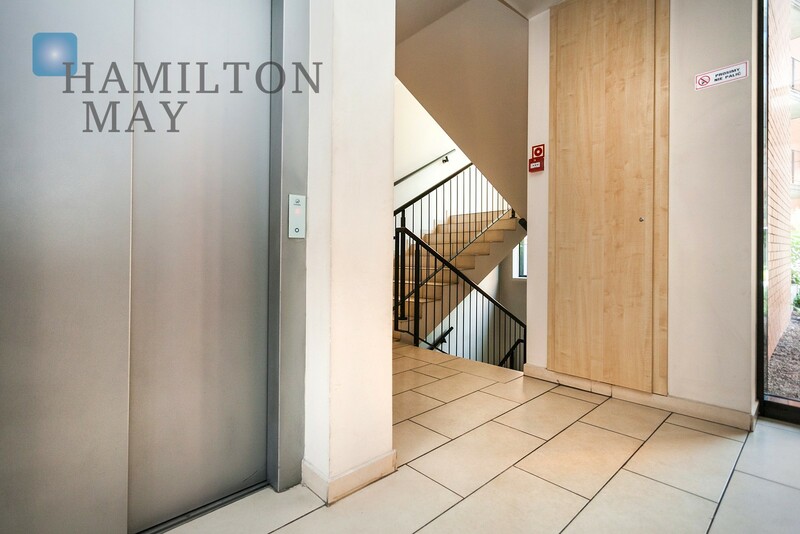 Amenities include security and 24-hour porter service, lifts, a communal courtyard, and an underground parking garage. 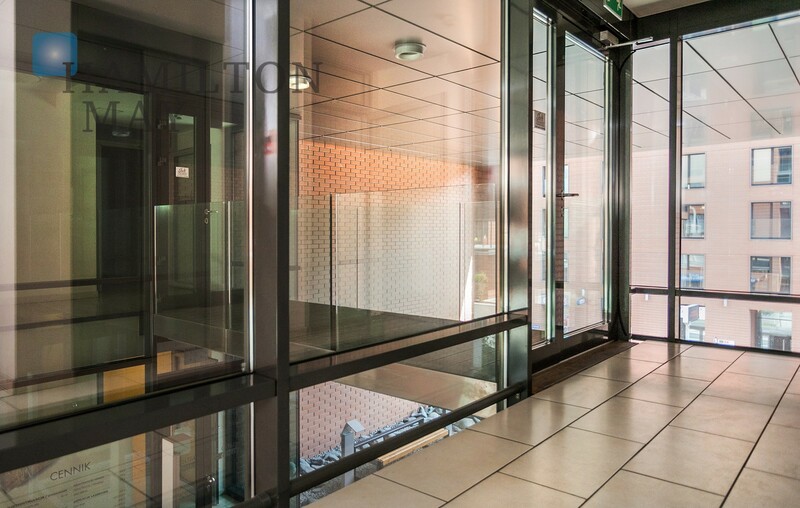 There is a Gym located in the complex as well as shops and other services. 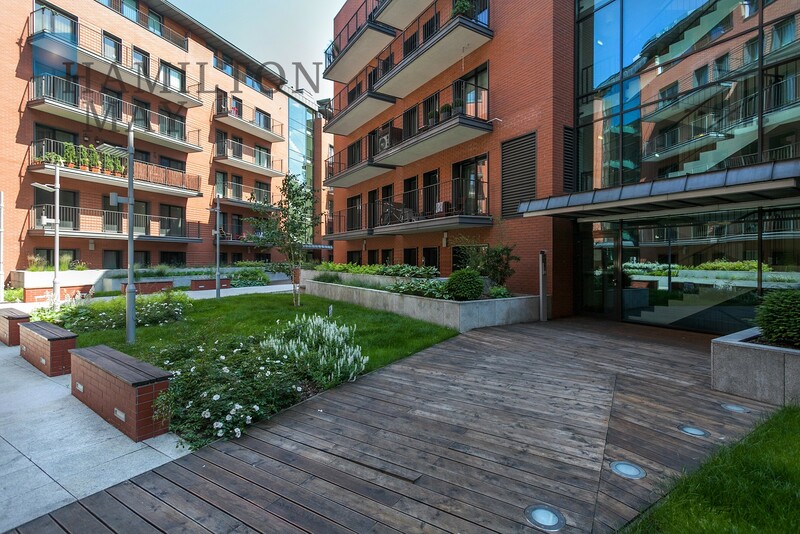 Located in downtown Krakow, Angel City stands in the vicinity of the Galeria Krakowska shopping centre and the central train station (Dworzec Główny), and is within easy walking distance of the old town square. 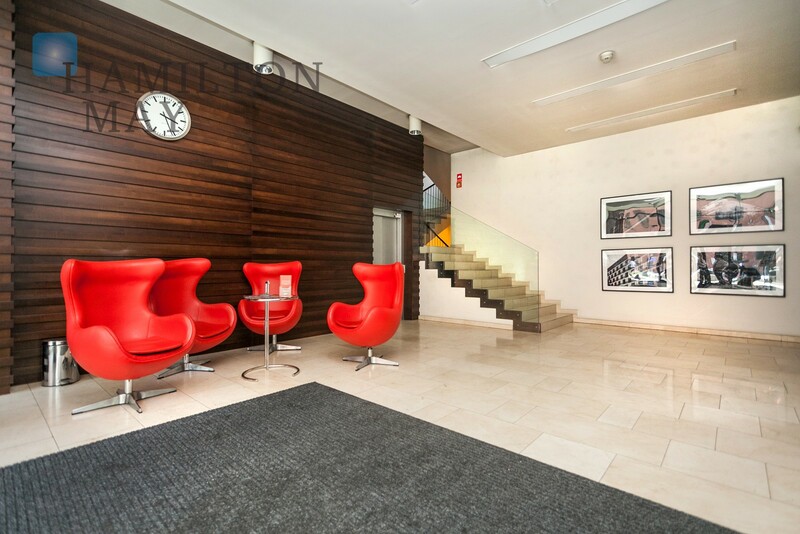 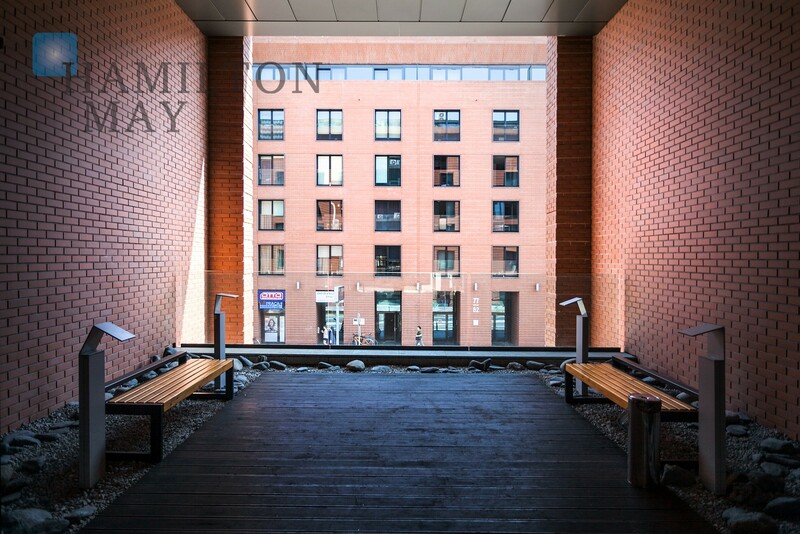 Its location by the railway station gives residents quick and easy access to public transportation, with connections to the city and region, including easy access to Krakow Business Park via regular trains. 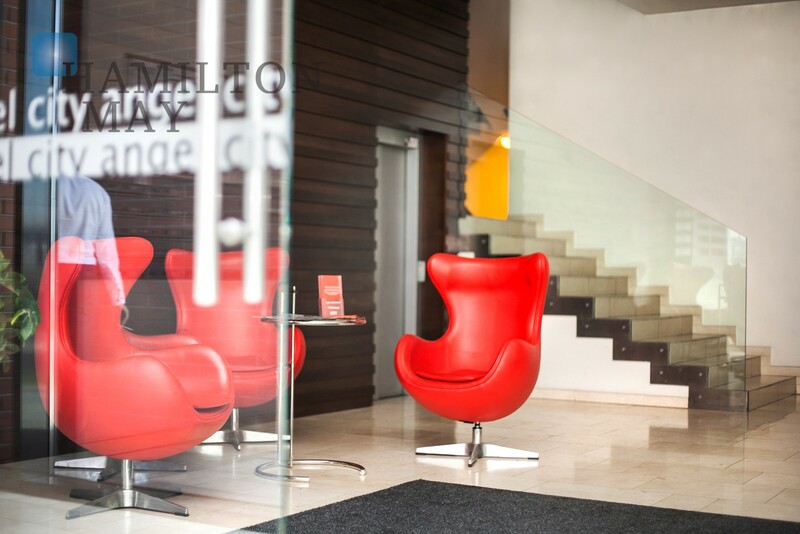 Angel City's high development quality exemplifies the essence of prestige in modern apartments. 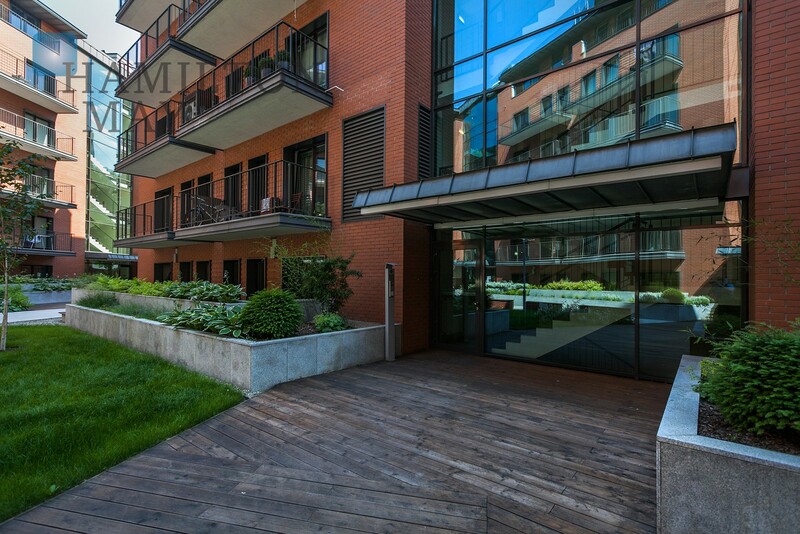 Apartments are available in various configurations, such as small studios (25m2), one bedroom (40-50m2) two bedroom (80m2) apartments and exclusive penthouses located on the top floors, featuring grass-covered terraces. 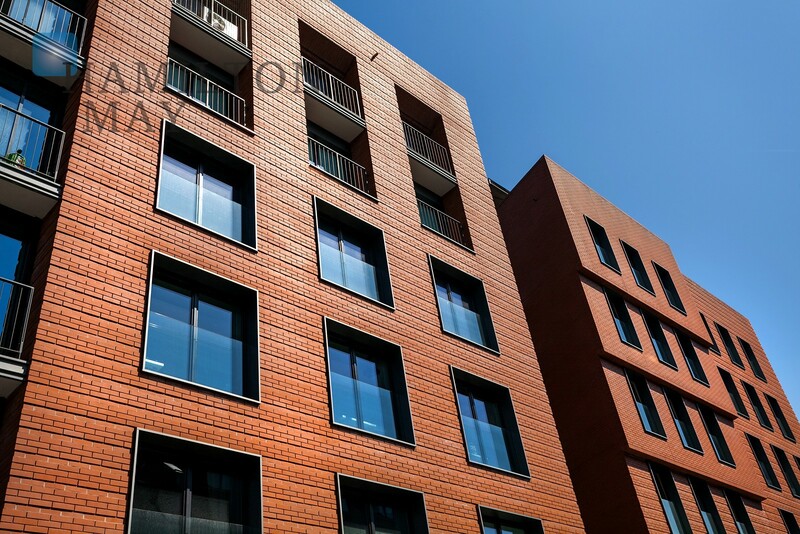 The availability of apartments is Angel City may vary, depending on the current demand. 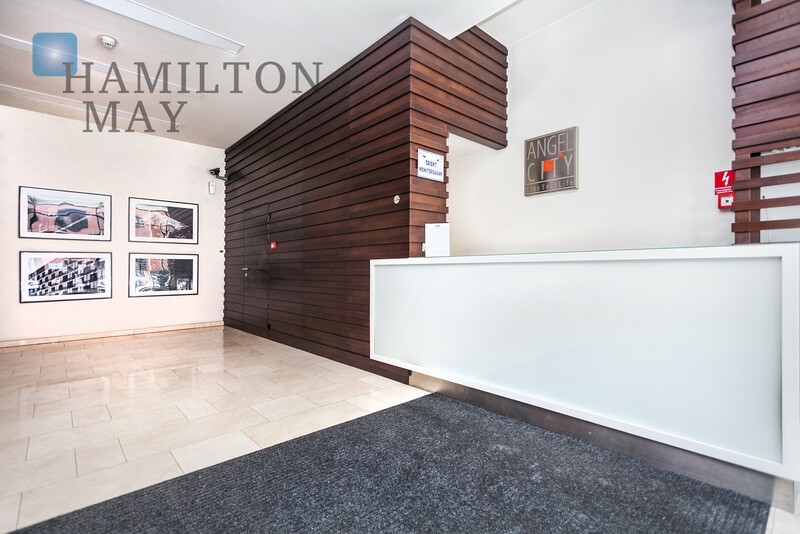 Since the number of Angel City's apartments is substantial, Hamilton May is always capable of providing its customers with a wide selection of offers. 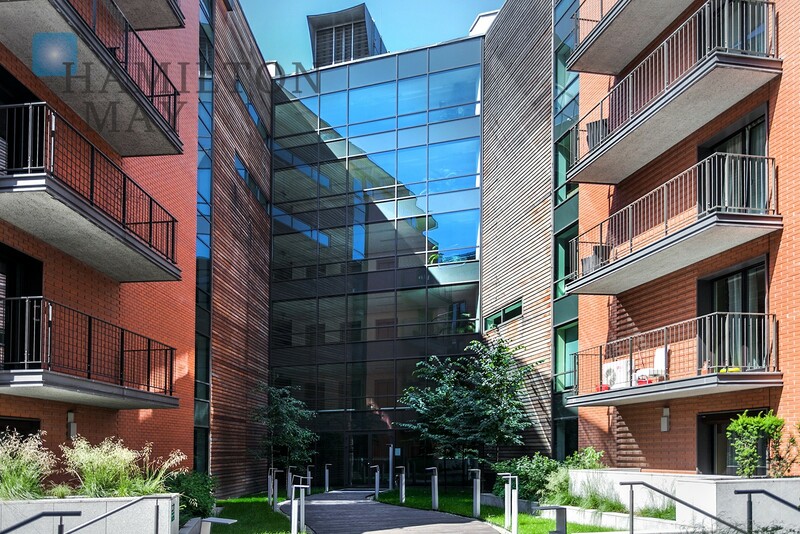 Angel City is exceptionally popular among corporate and business tenants, as well as expats during their stay in Krakow.